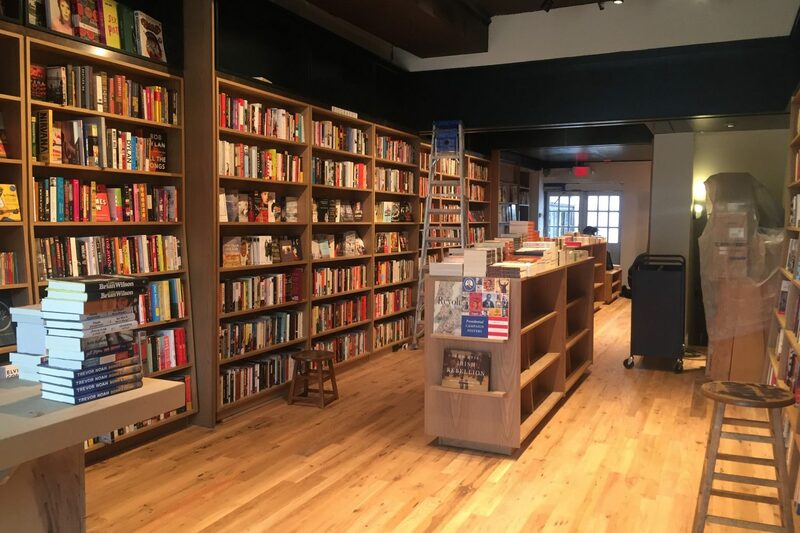 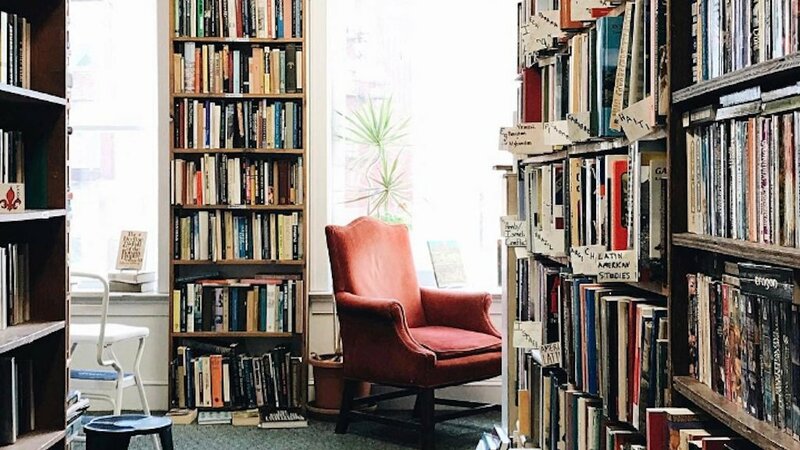 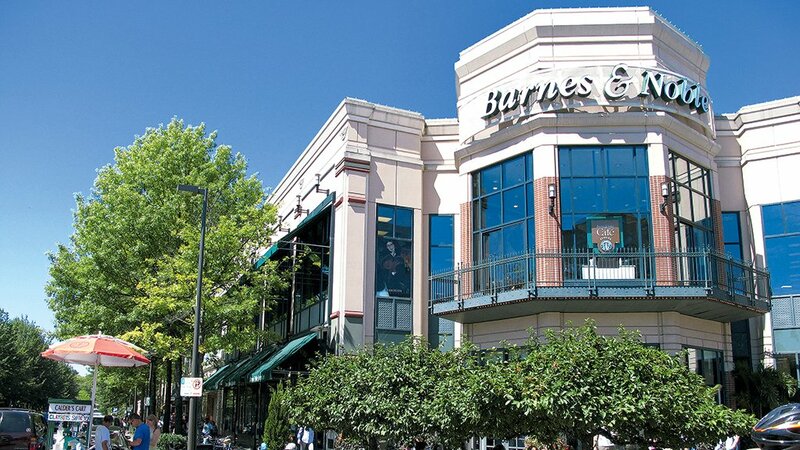 In honor of Independent Bookstore Day, we asked local retailers for their fiction picks. 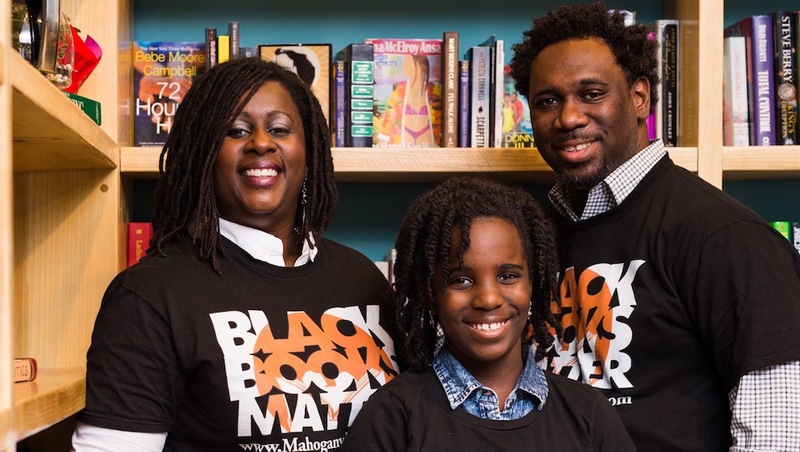 Derrick and Ramunda Young recently opened a physical location for MahoganyBooks, the online business they launched a decade ago. 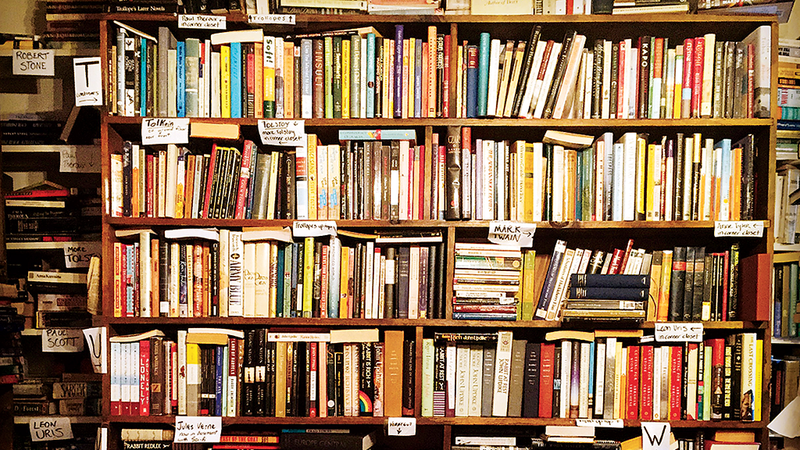 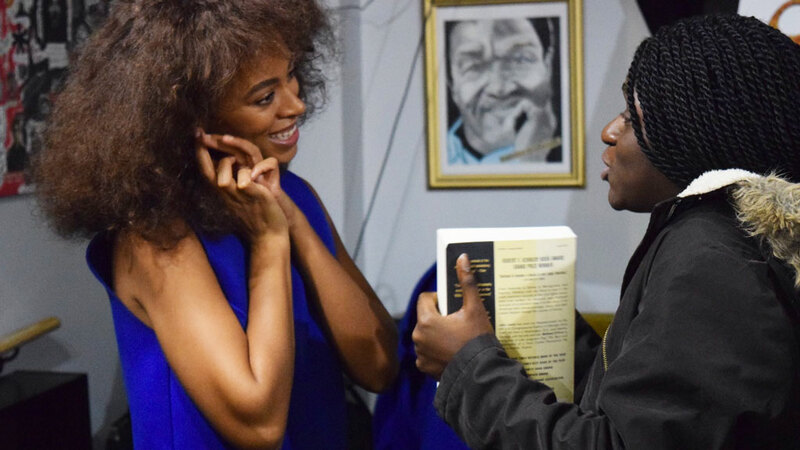 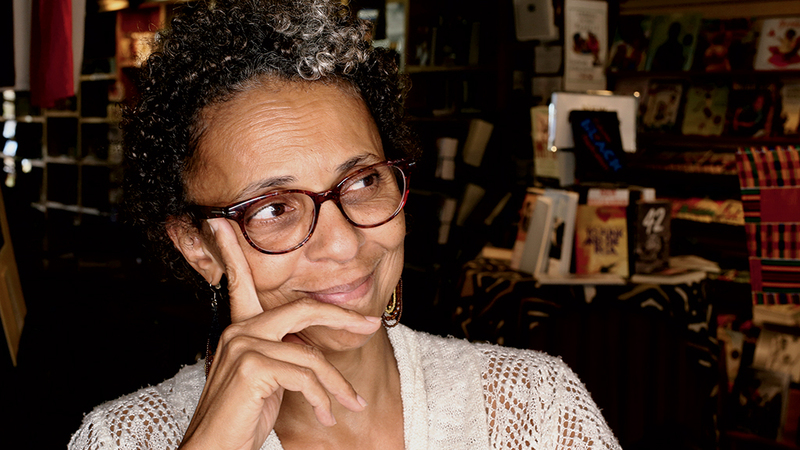 DC's Sankofa bookstore has been a crucial hub for the African-American community for 20 years.